Daryl Johnson (Worcester Park, United Kingdom) on 17 December 2011 in Documentary & Street. 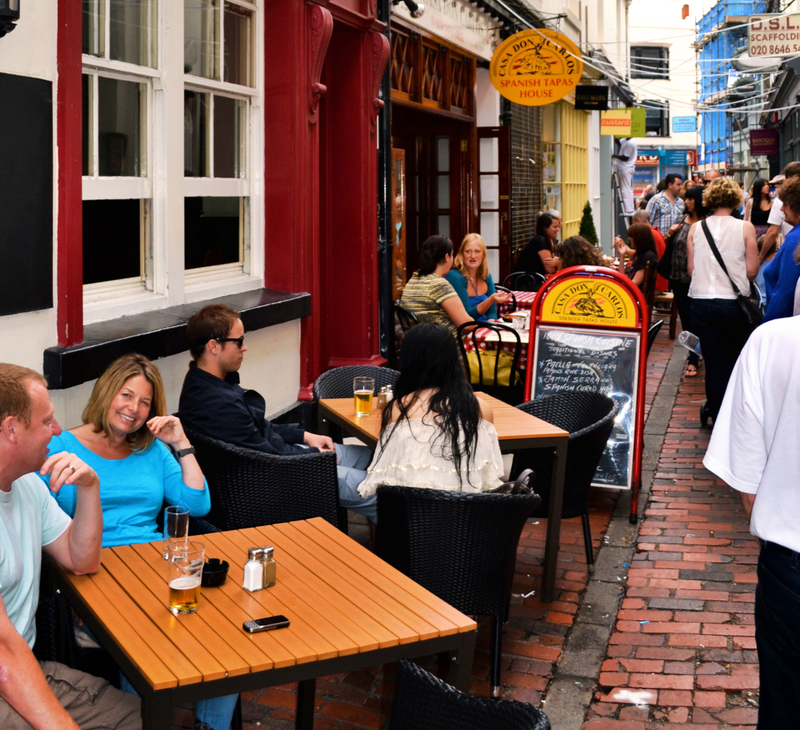 The famous 'Lanes' area of Brighton. Yes, this does look like a fun area to visit. It seems to have some interesting eateries. @Steve Rice: Thanks Steve, yes quite famous for eating places.